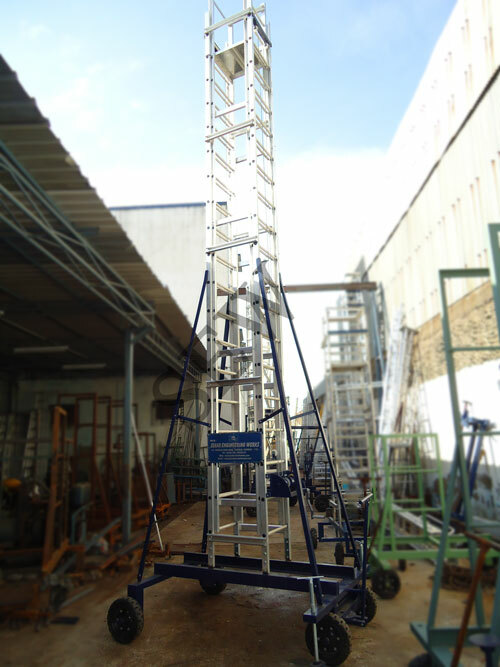 Our founders believed that people who step off the ground deserve the best quality climbing tools designed to perform better and last longer than many of the lesser quality tools and equipment that are increasingly present throughout the market. 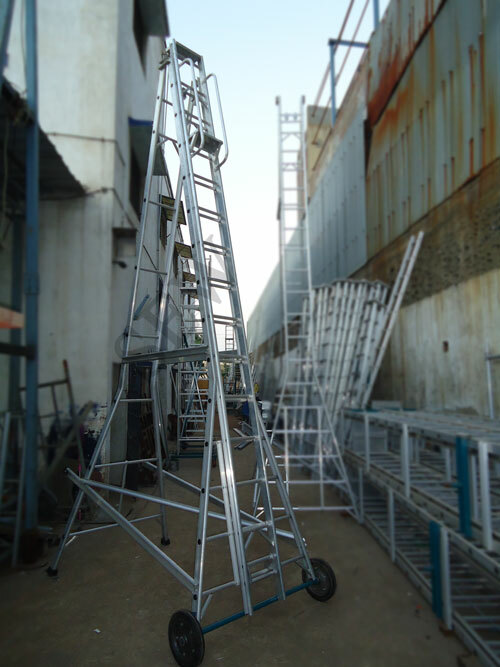 With advanced Aluminium ladders manufacture technology and sound manufacturing facilities, in recent years, our production capacity has even more increased along with the company's constant development and ever-upgrading product quality. 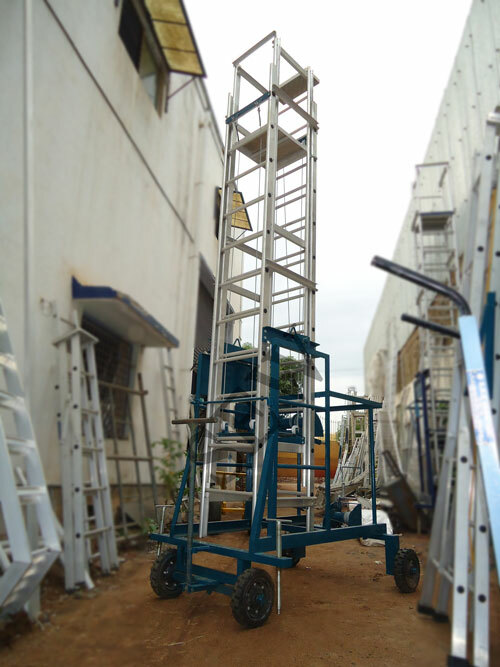 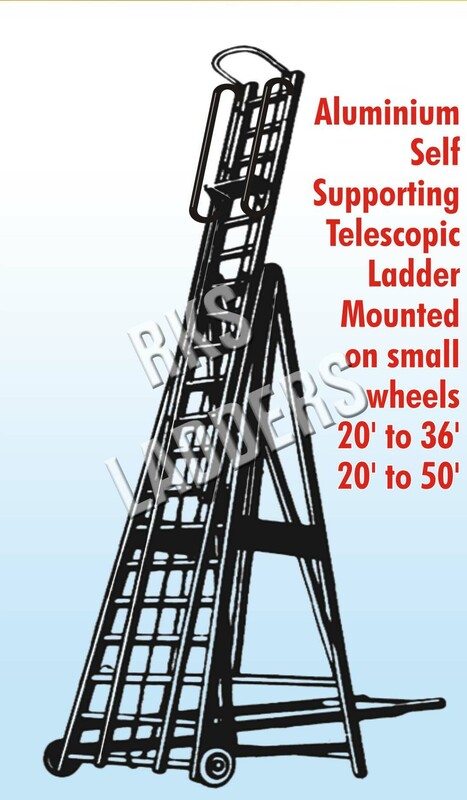 Sekar Engineering Works is India’s leading manufacturer and distribution of climbing equipment. 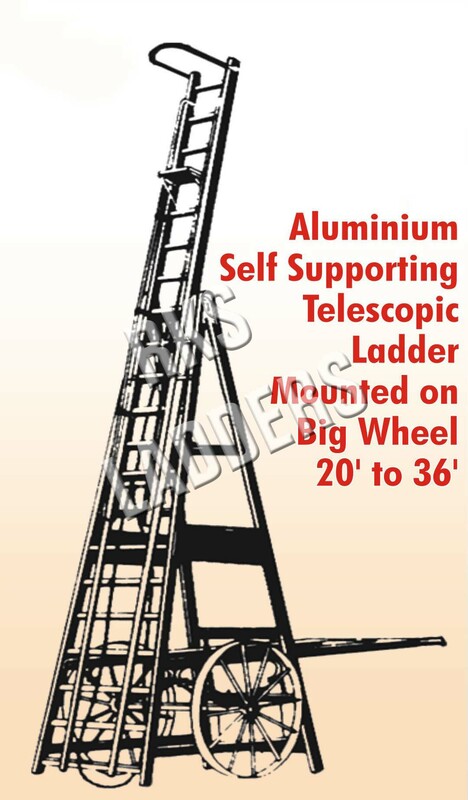 All SEW Engineering products are designed and manufactured to the same rigorous quality standards and with a common goal of building the safest Aluminium ladders possible. 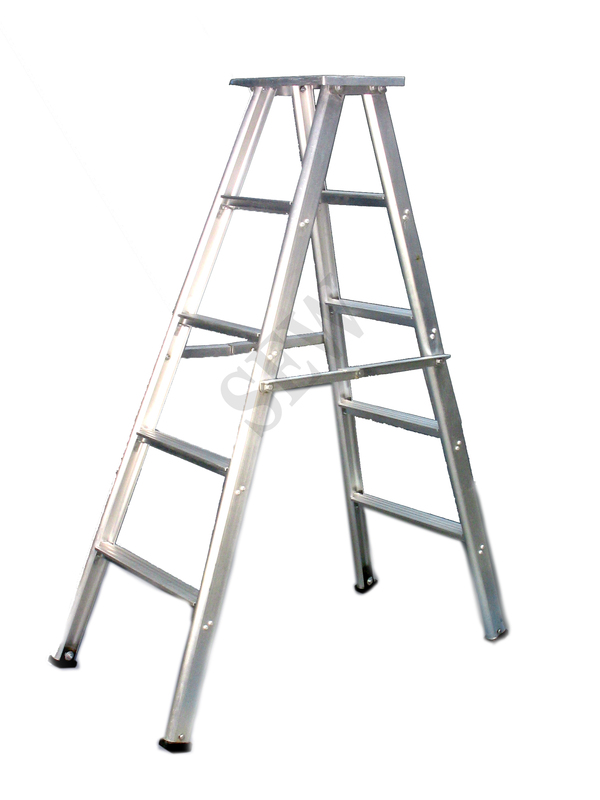 SEW Aluminium ladders offer International Quality with service at your door step a winning combination. 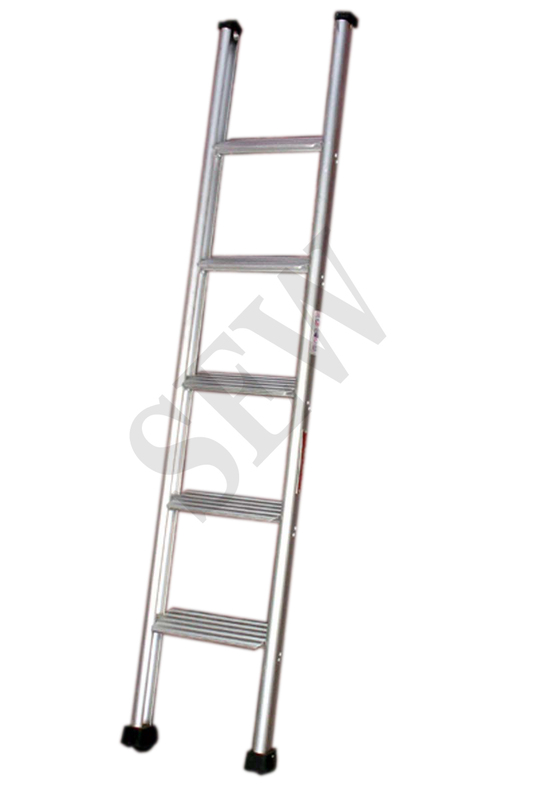 SEW Aluminium ladders are used and trusted by every major industry Today Sekar Engineering Works Products are sought after in India, Andaman & Nicobar, Philippines and other parts of the world.